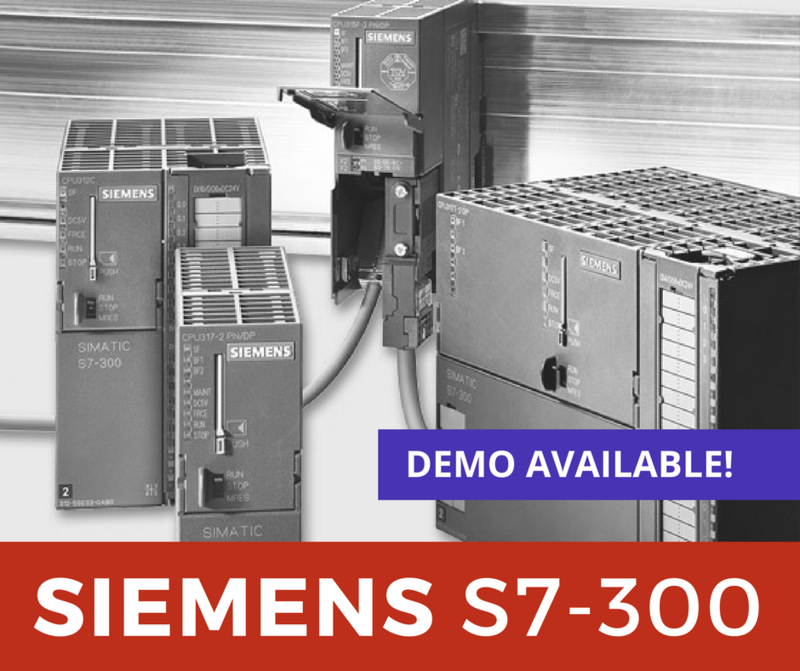 The Siemens SIMATIC line of controllers consists of an impressive portfolio, designed for a wide range of automation requirements. The SIMATIC range is built of basic, advanced, distributed and software controllers that offer scalability according to the situation. Their integration with Siemen’s Totally Integrated Automation (TIA) Portal only adds to the ease through which automation solutions can be developed. There are a hundred different types of industries around the world, each with thousands of types of varying applications. Some require fast operation, others require instant assembly while others want top-notch resilience. 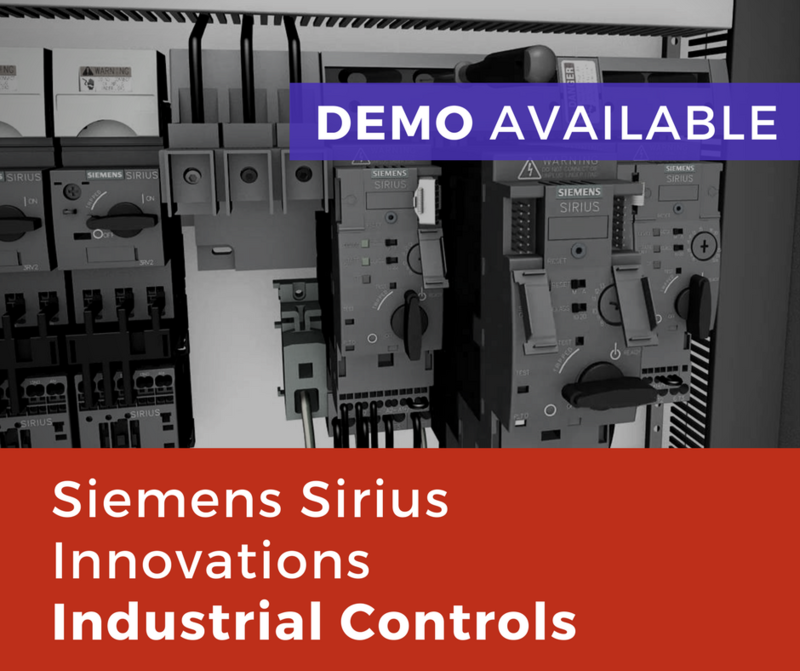 Meeting all these standards in one package is a daunting task, however Siemens has managed to overcome this with its Sirius Innovations Controls. 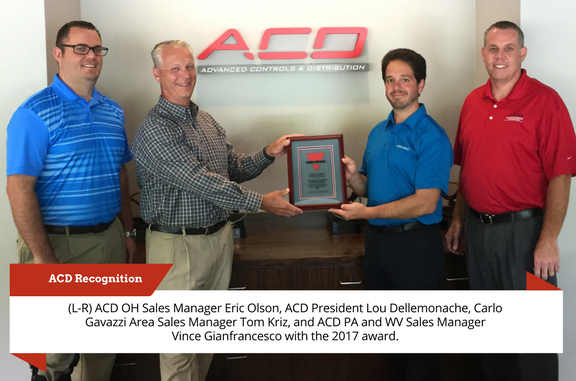 July 14, Cranberry, PA – ACD was recently recognized by Carlo Gavazzi for our sales performance this year and received the Carlo Gavazzi Outstanding Distributor Achievement Award for 2017. ACD is pleased to have the opportunity to work with Carlo Gavazzi, and we look forward to much more successful business in the future! Industry 3.0 is on its way out. 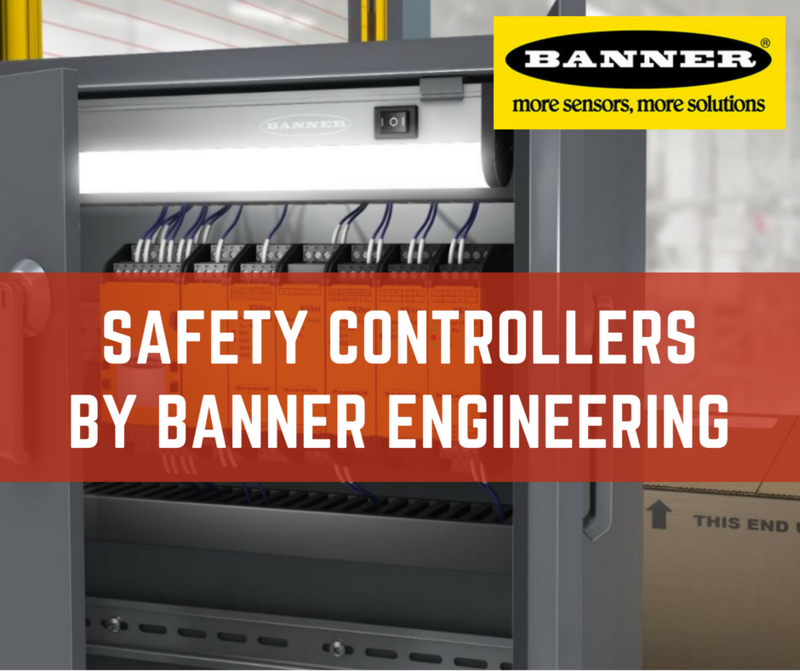 The age of automation is in full-spin and manufacturers have embraced the wave of “smart” solutions that deliver greater efficiency, reliability and safety for their workplaces. 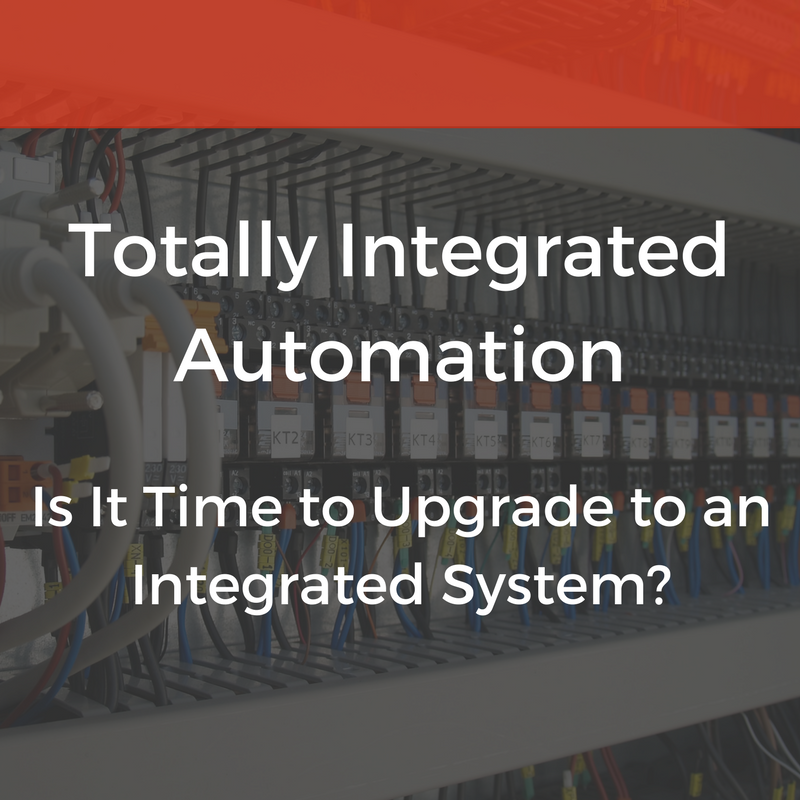 Integration of Automation Technologies is a hot topic, one which several manufacturers are debating over; the major question being: Is it time to upgrade to an integrated system? 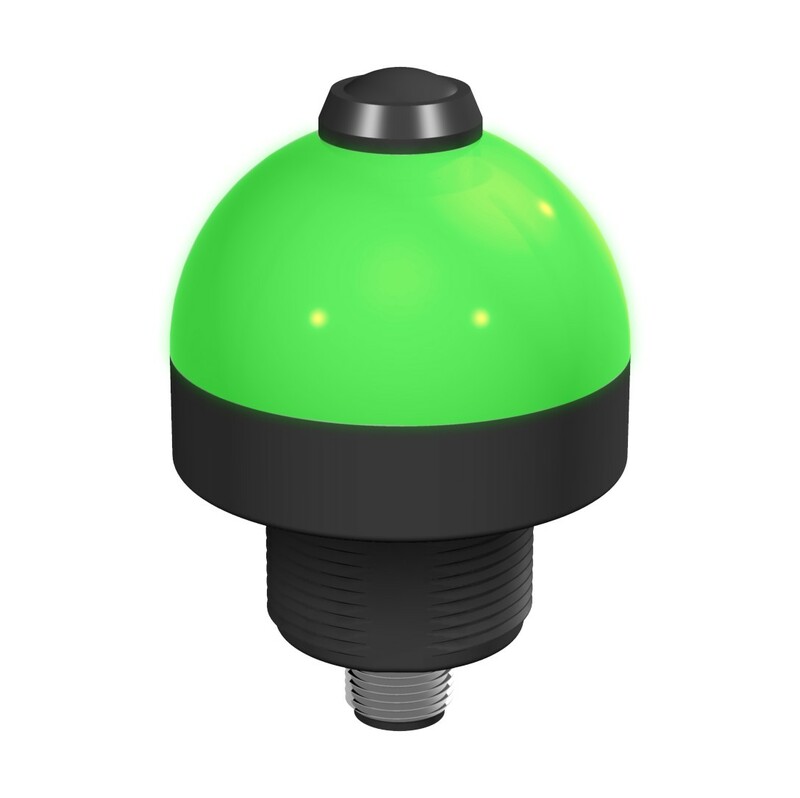 Photoelectric sensors detect changes in light, consisting of a light source, receiver, a signal convertor, and an amplifier. The receiver (a phototransistor) reads incoming light to confirm that it comes from the sensor’s own lighting component (usually LED). 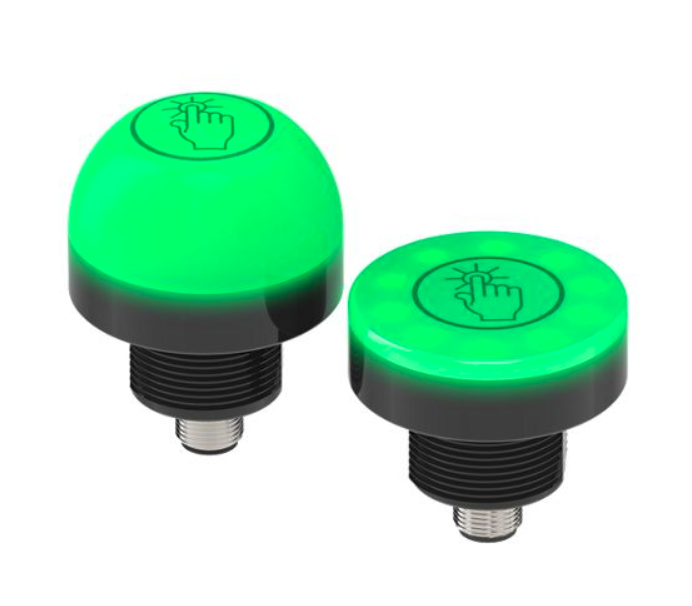 When confirmed, the sensor triggers a pre-defined response. 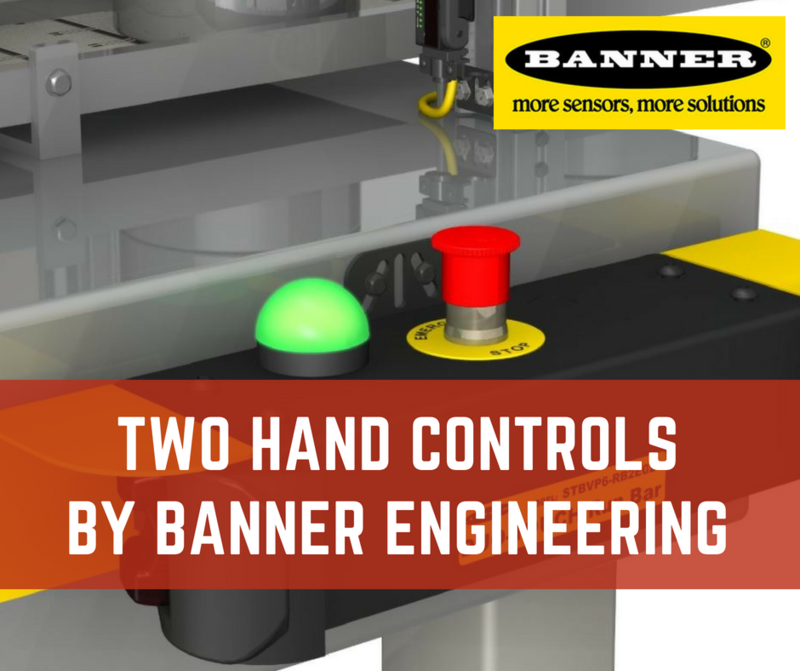 From this simple concept, photoelectric sensors are incredibly useful for a broad range of industrial safety and automation processes. 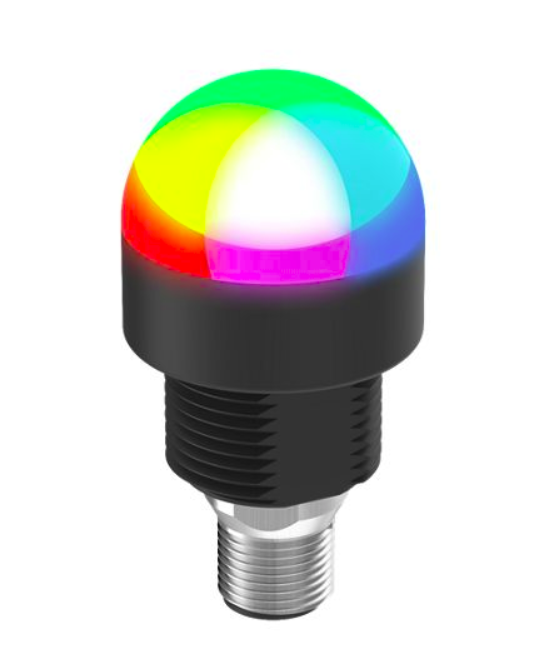 Seven sensing modes cover the majority of sensing applications, each addressing unique challenges in detecting photoelectric variation.